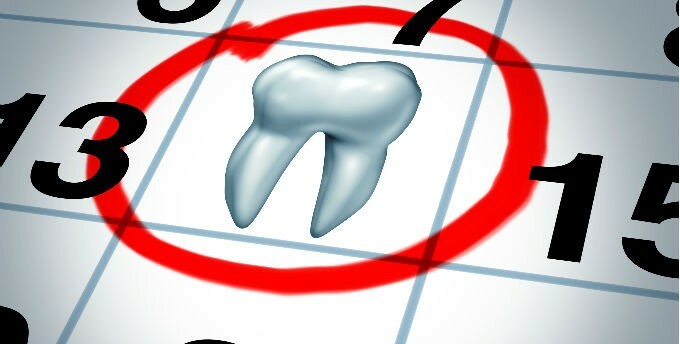 It is crucial to find some time to make an appointment for regular dental checkups. According to most experts, even if everything is fine with your teeth, you should visit the dentist at least twice a year. Don’t try to save money if you don’t have dental insurance at the moment because these checkups can save your health and life and as we all know these things are priceless. Even though most people pay special attention when they notice problems in different body parts, most of them tend to remain inactive and wait for the pain or problem to go away on its own when it occurs in the mouth. A visit to the dentist may not be an enjoyable experience, but we must realize that these visits are important. The reason why most people find the trips to the dentist scary is due to the fact that their parents scare them with the dentist in case they don’t want to brush their teeth. Of course, these visits are not pleasant and you will probably feel intense pain when the dentist is trying to fix a cavity on your teeth and fill it. In the end, you should be prepared to pay a certain amount of money too. These reasons might cause doubts in some people, but the filling of cavities is necessary. Unfortunately, our teeth can regenerate and fix themselves. 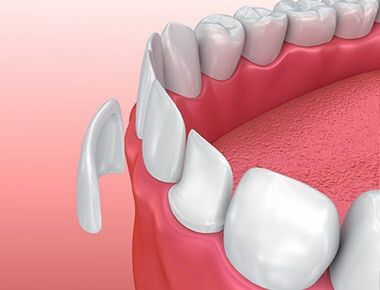 So, even the smallest hole in the teeth can become a suitable environment for plaque and bacteria. 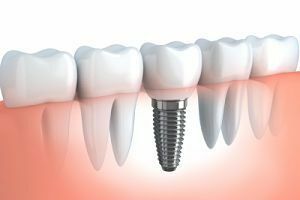 If these cavities are not treated in a timely manner, the situation will become worse and you will experience even more intense pain and some complications. Over some period of time, these issues will not be limited to the oral cavity; they will spread all over the body and even put your life at risk. 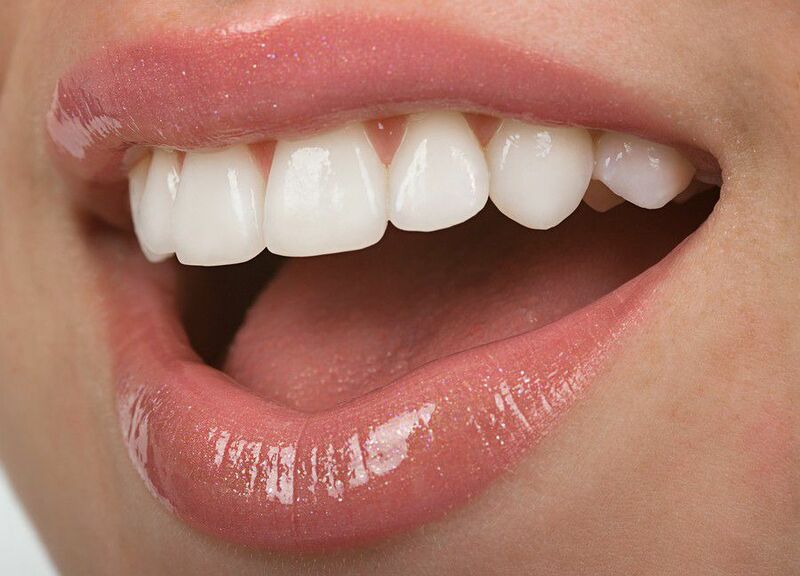 These are just some of the reasons why you should visit your dentists on a regular basis. If you brush your teeth at least twice a day, you use mouthwash and dental floss, your teeth will probably be healthy, but a professional cleaning from a dentist cannot be compared to your everyday cleaning. They have knowledge, materials and equipment to perform thorough cleaning. What is even more important, they can detect problems that are invisible for people who don’t have knowledge in this field. When was the last time you’ve visited your dentist? Make an appointment as soon as possible.